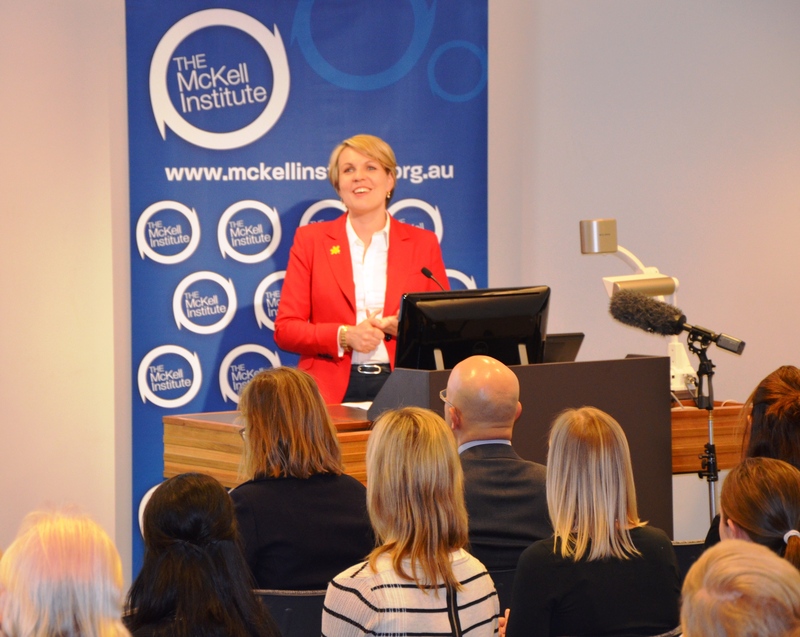 Tanya Plibersek is the Deputy Leader of the Australian Labor Party and also the Federal Shadow Minister for Foreign Affairs. She’s also a great role model for aspiring political activists across Australia as well as in her home state of New South Wales. Her statement below about feminism was published in Australian newspapers on Thursday 13 November and I’m adding it here as a reference for future comments on this issue, and also to show my daughters as they each grow up and are old enough to read it and understand it. I am a feminist. Not because I’m a whinger, or a victim, but because I understand how very fortunate I am. And I’m grateful to the women (and men) who’ve made that possible. If a footballer runs onto the field to a barrage of racist abuse, should he ignore it? Or should he call it out as unacceptable? What is the braver thing to do? Ignoring racism or sexism doesn’t make it go away. I am a feminist because I am grateful to be able to combine motherhood with a career that is intellectually and emotionally rewarding. I am a feminist because I understand that the 18 per cent gender pay gap is not there because women are less competent at work than men. I am a feminist because I know that the number of older women retiring with less superannuation than men is not because they are worse savers. I am a feminist because I know it’s unacceptable that one in every five Australian women will experience sexual assault and one in every three Australian women will experience domestic violence in their lifetimes. I am a feminist because I want my daughter to be safe walking home; because I want her to feel any profession is open to her, and that she is valuable for her intellect, her kindness, her sense of humour – not her looks. I am a feminist because I want my sons to know the deep rewards of an equal relationship with their life partner, the satisfaction of being a hands-on father, and the limitless opportunity of rejecting unhealthy stereotypes. I am a feminist because I recognise that it is the struggle of previous generations that have given me the opportunities I have. Bella Guerin, who back in 1883 became the first woman to graduate from an Australian university; Edna Ryan who fought for equal pay for men and women; Vida Goldstein who fought for women to be allowed to vote and stand for Parliament; and Jeannette McHugh, the first Labor woman to be elected to the House of Representatives from NSW. I am a feminist because I know that having so much joy and satisfaction and home and at work, it would be completely unacceptable to say to other women, the young women I meet, so full of potential, “you’re on your own”. If you don’t see the structural problems in society, you can’t fix them. 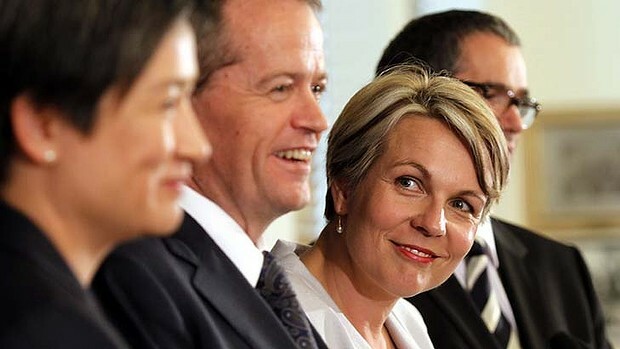 Tanya Plibersek is the Deputy Opposition Leader. This entry was posted in Campaign Techniques and tagged Australia, feminism, labor, leadership, plibersek, political, politics, tanya.